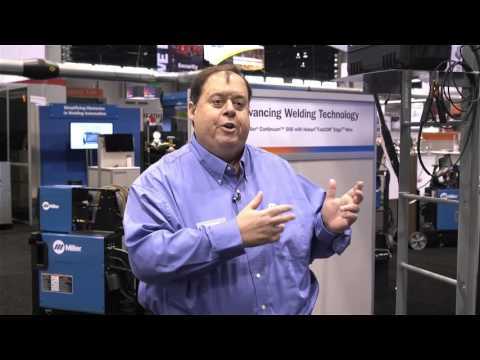 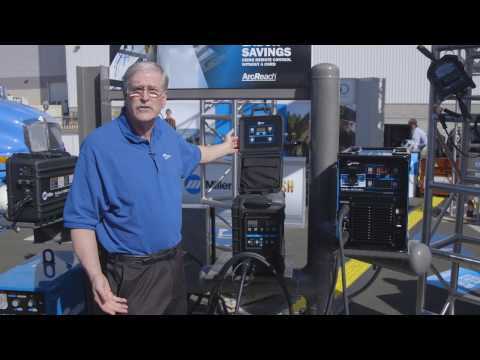 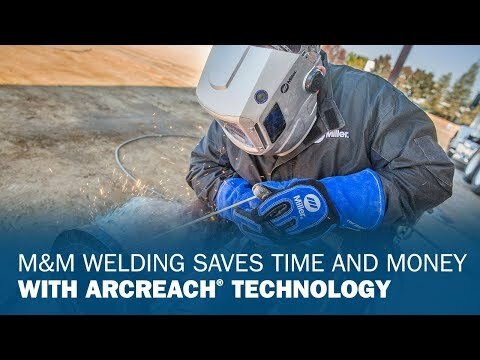 ArcReach® remote welding technology doesn’t sacrifice arc performance for convenience. 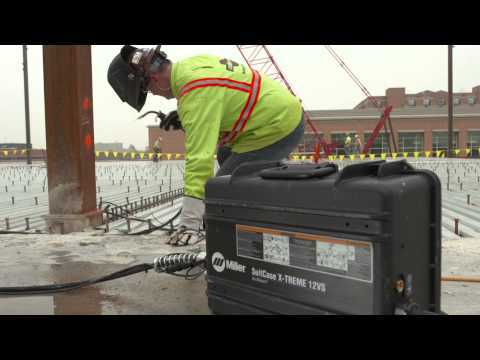 Just ask pipefitters with Local 125 and Modern Piping. 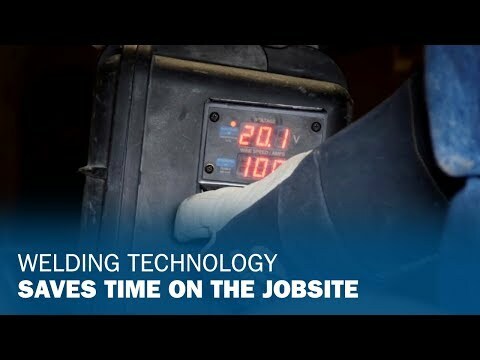 Local 125 journeyman pipefitters save time and avoid rework every day with the help of Miller® remote technology. 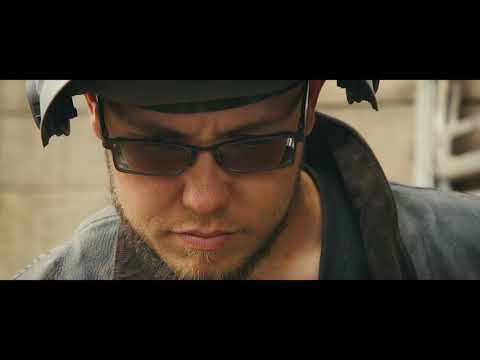 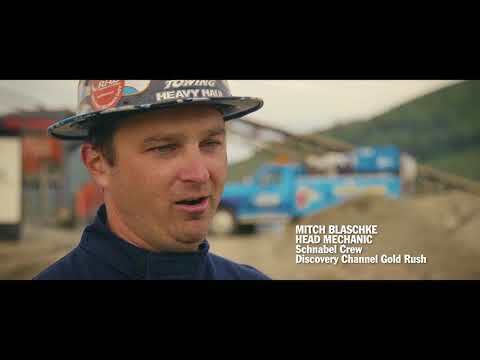 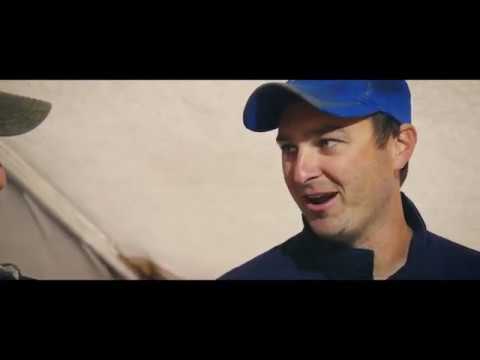 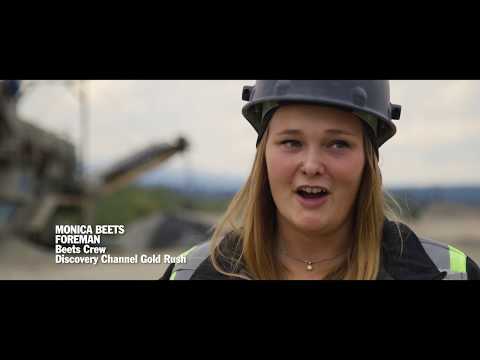 "Gold Rush" mine boss Tony Beets knows good equipment is critical to keep an operation running. 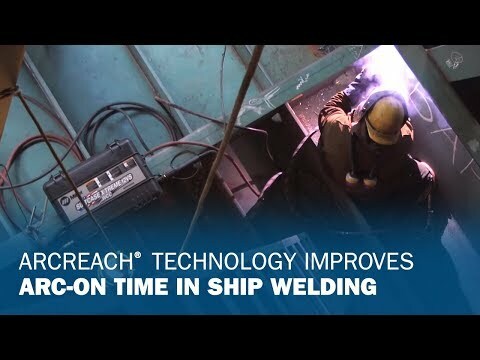 The days of cluttered cables and multiple walks to get the job done are over - ArcReach technology will revolutionize the way you set up and manage welding on jobsites. 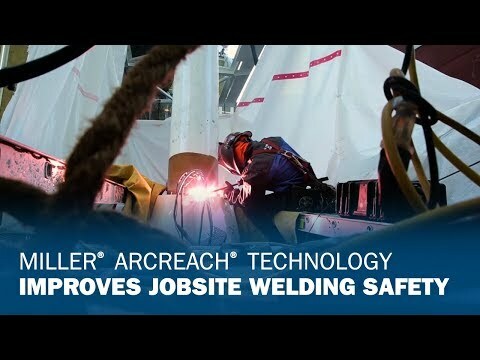 Apex Steel needs welding operators to be efficient on the jobsite, so they got Miller's ArcReach® for complete control of welding parameters. 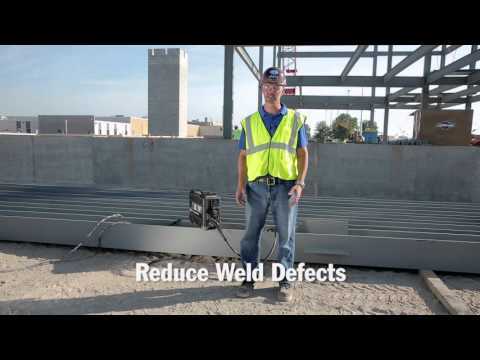 Remote control welding technology from Miller helps structural steel contractor Apex Steel save time and meet quality demands. 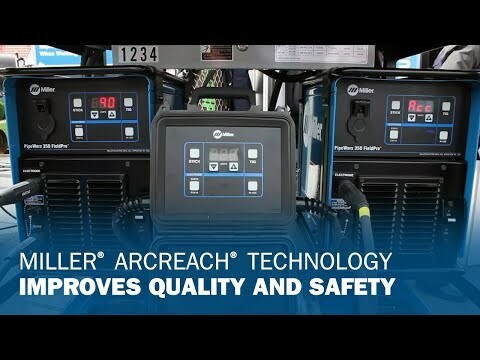 Miller’s ArcReach remote control technology eliminates the need to go back to power source to make changes, which saves time and improves safety. 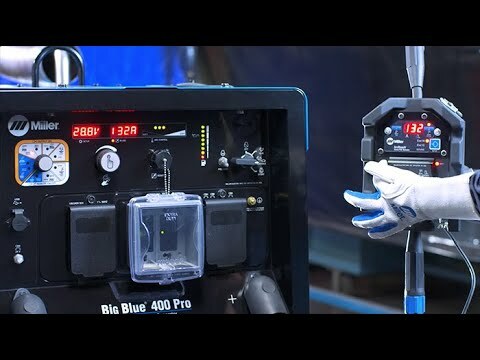 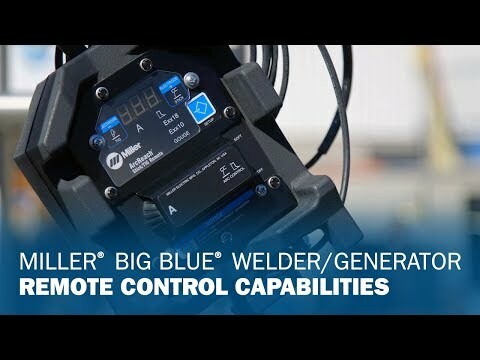 The addition of ArcReach® remote control capabilities on select Big Blue engine-drives provides greater flexibility and fleet compatibility on the jobsite. 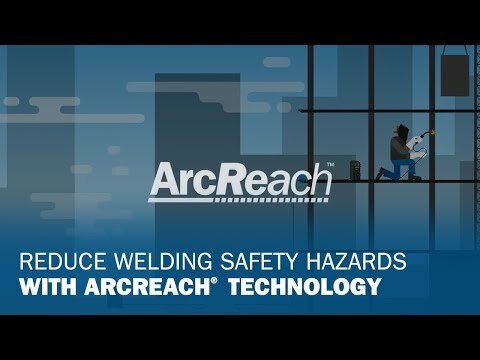 ArcReach® technology provides remote-control capabilities without the need for cords or wireless remotes —reducing the risk of operator slips, trips and falls. 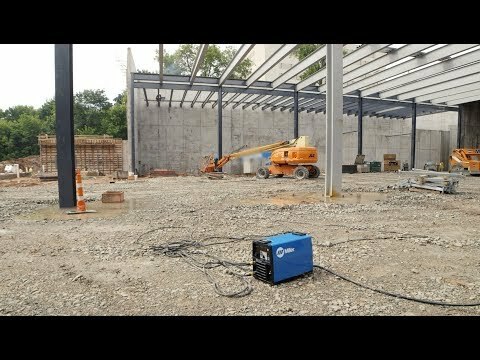 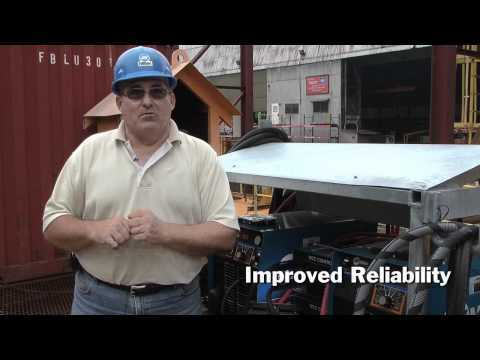 ArcReach minimizes job site hazards by reducing trips to the power source, while improving quality and increasing productivity through greater arc-on time. 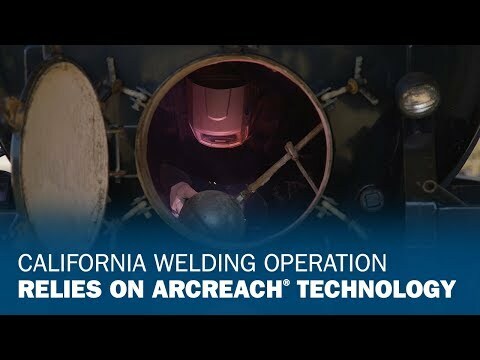 Improve safety and productivity by reducing trips to the power source to make adjustments to welding parameters, using ArcReach™ technology. 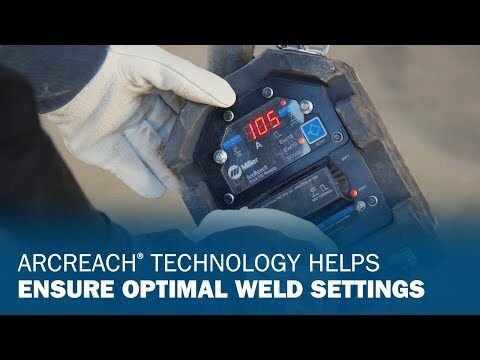 Miller’s XMT® ArcReach™ System allows you to remotely adjust parameters at the wire feeder without the need for a control cord. 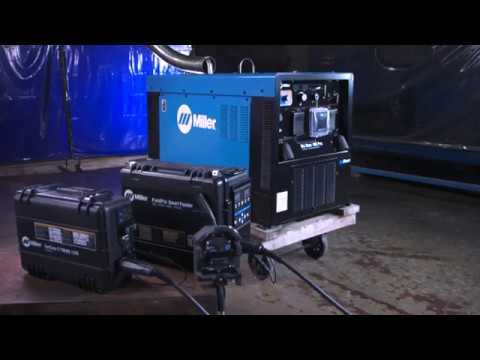 Miller enhanced select models in the XMT 450 ArcReach multiprocess welder line-up to improve productivity, quality and safety. 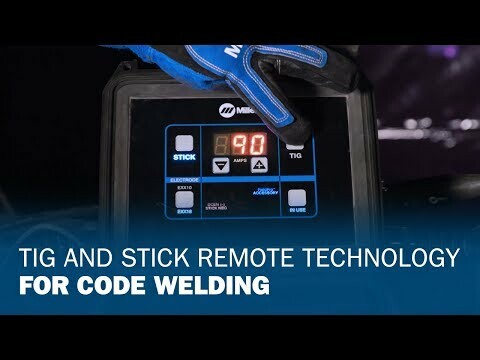 Miller's new XMT ArcReach welding system allows welders to control voltage settings at the point of use without the need for a control cable. 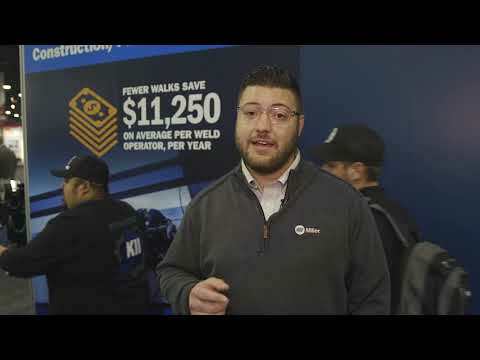 When welding operators must stop welding to walk to the power source to make adjustments this lost time adds up, totaling significant labor costs that could be better spent on value-added tasks. 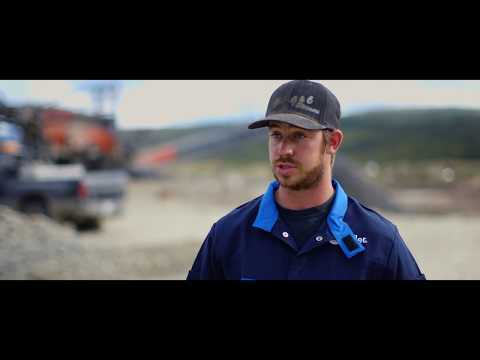 This productivity loss is especially painful for operations that already struggle to find skilled labor. 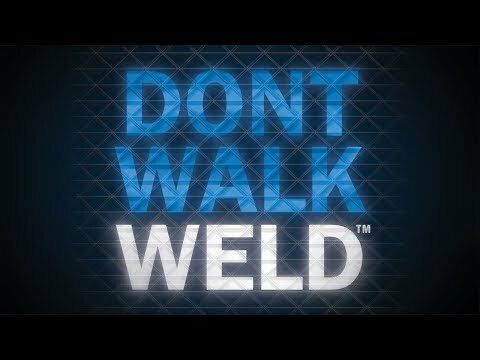 These stops and starts can also impact weld quality and operator safety.